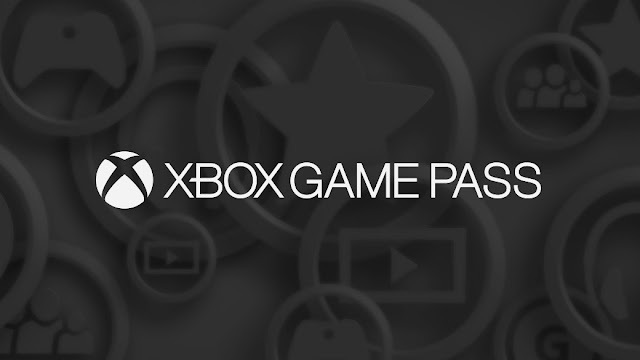 It was only a matter of time before an EA Access style subscription service came from somebody else, I just don't think any of us was expecting it to be Microsoft. 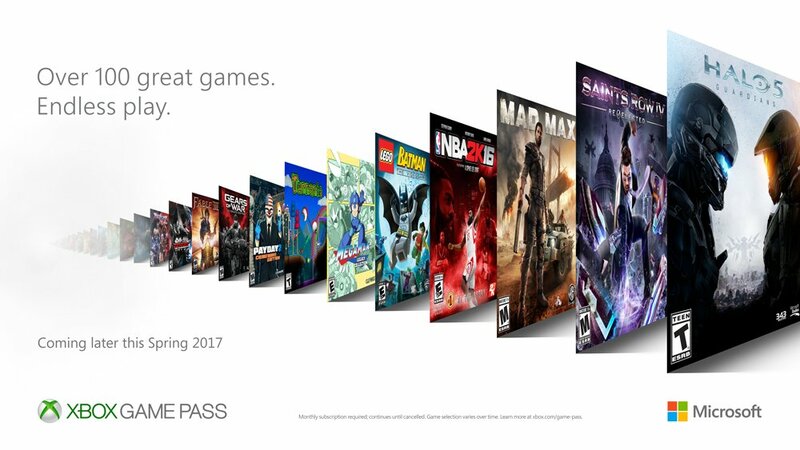 The Xbox Game Pass which will launch to all this Spring (currently available to those in the Alpha ring of the Xbox One preview) was announced by Microsoft today, and will offer gamers multiple games from many publishers to play and keep as long as they pay the monthly sum of just £7.99/$9.99. This subscription service will launch with a 100 games, with those games being backwards compatible 360 games and also Xbox One releases being a part of the service. While we don't have a full list of these games, the website does have games such as Halo 5, Lego Batman, Gears of War: Ultimate Edition, Payday 2, and a few others showing on the website. One thing I am a bit worried about is the fact when reading the FAQ is Microsoft can remove a game from the service when they see fit. Hopefully when doing so they make gamers aware of it, as starting a game only to have it taken away would make achievement hunters lose their minds. The other worry is what kind of quality games can we expect? With it costing £7.99/$9.99 a month that makes it just under 100 pound for the years for us in the UK, so if the service is filled with Indie release after Indie release and BC games, I can't see many sticking around. The reasont the EA Access service works so well, is not only because of the ten hour trials of new games they have, but also that subscribers know that 6-8 months/a year down the line those new releases they can't afford will suddenly make their way into the vault. So if MS just throw games like Goat Simulator and Lococycle at people repeatedly, the service will see people dropping in and out a lot more than being a monthly customer. Can you see yourself paying for this or is it something that really won't do anything for you? Let me know on Twitter or in the comments below.